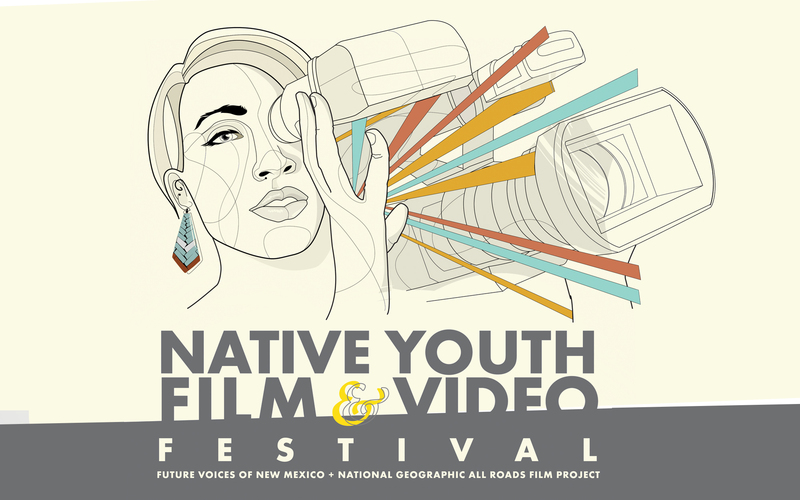 During the summer, we teamed up with Future Voices of New Mexico to tackle their branding for their annual summer youth film festival held during the Santa Fe Indian Arts Market in Santa Fe, NM. We’re happy to say that we’ve hit the mark! 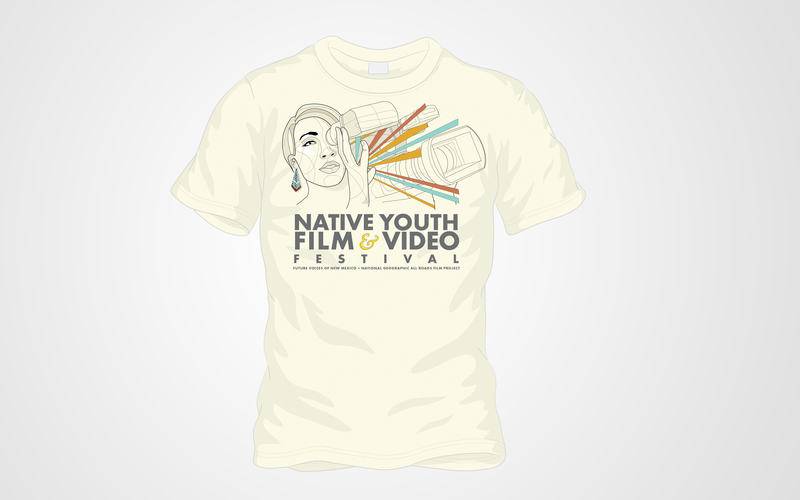 Click here to learn more about Future Voices.